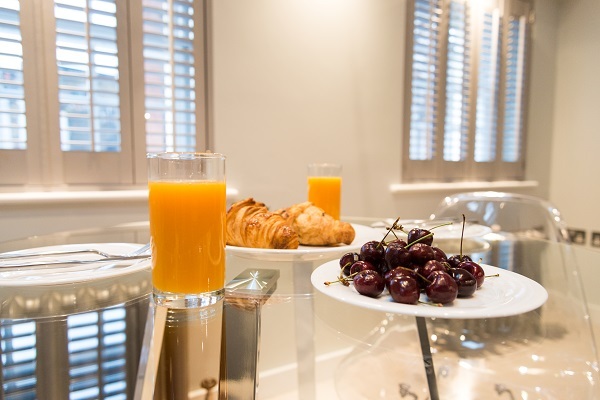 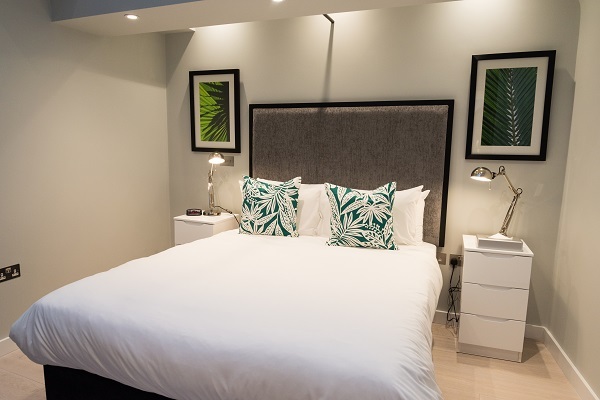 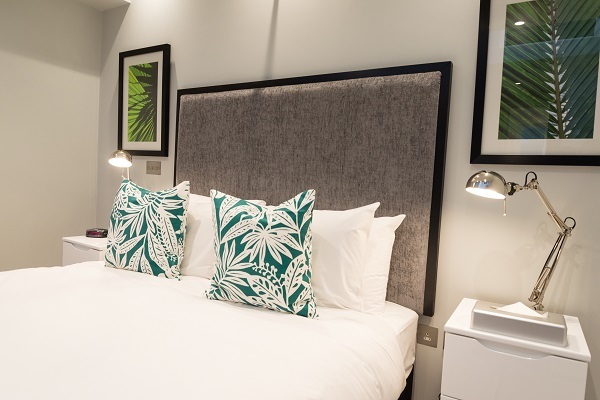 Refurbished throughout and just launched Clarendon 44 Wellington Street offers superbly appointed serviced apartments, conveniently situated a short 1 minute walk from Covent Gardens’ bustling Piazza. 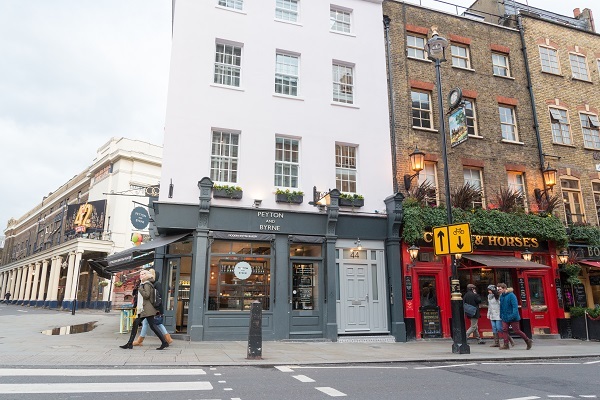 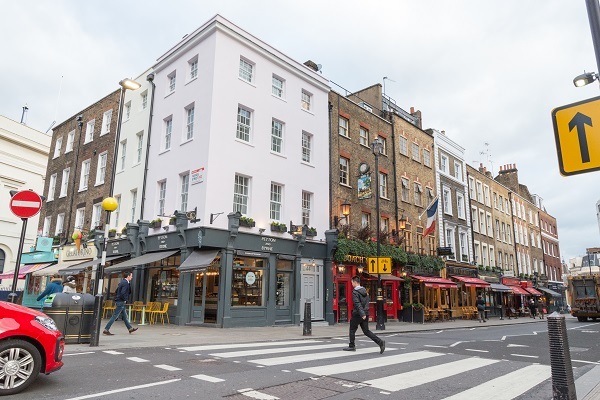 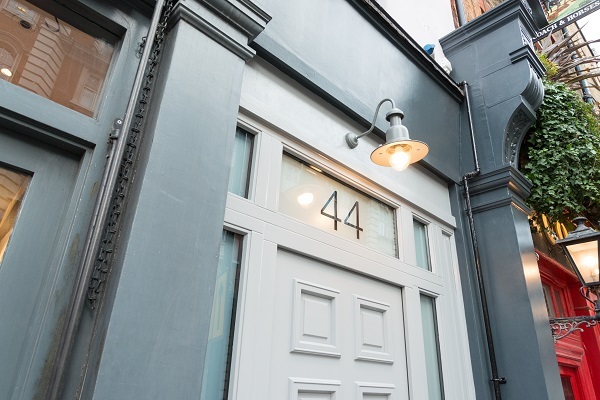 Ideally placed, 44 Wellington Street is close to the stylish heart of the West End, the vibrant lifestyle of The Strand and London’s famous China Town. 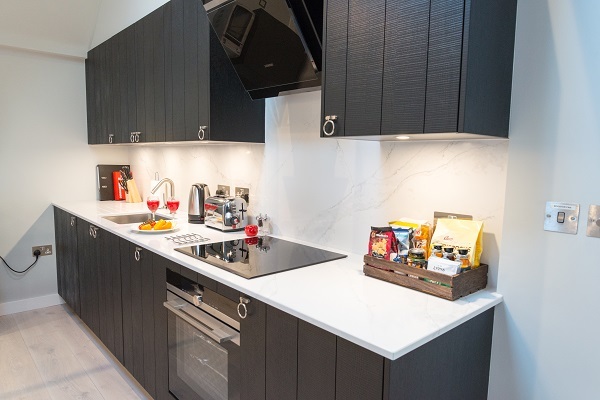 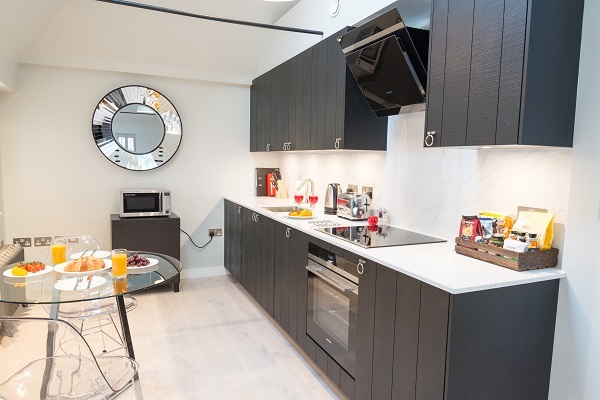 Each one bed apartment provide open plan living and comprise a tasteful fully equipped kitchen, featuring all the essentials and modern conveniences including dishwasher and washer dryer. 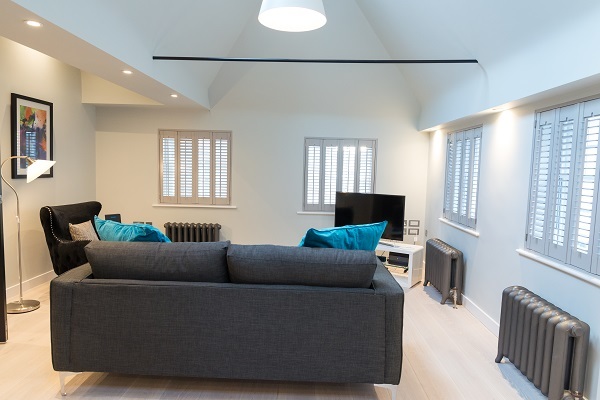 Open plan living areas provide that all important space for relaxation and dining while sleeping areas have been carefully considered affording guests an area for rest and a good nights’ sleep. 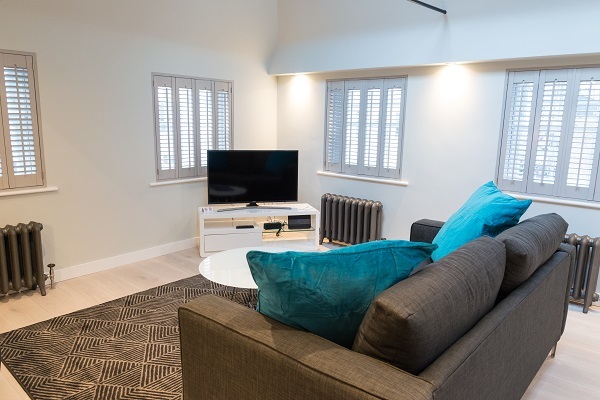 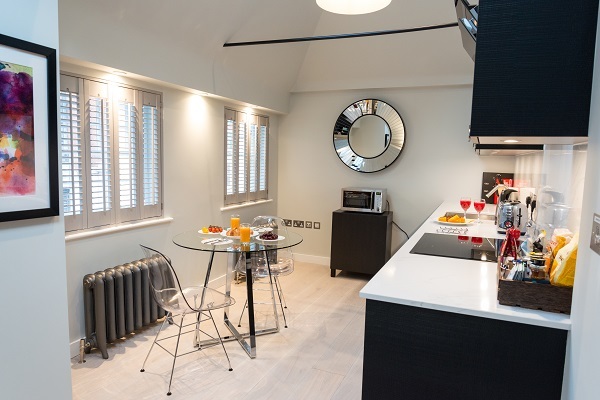 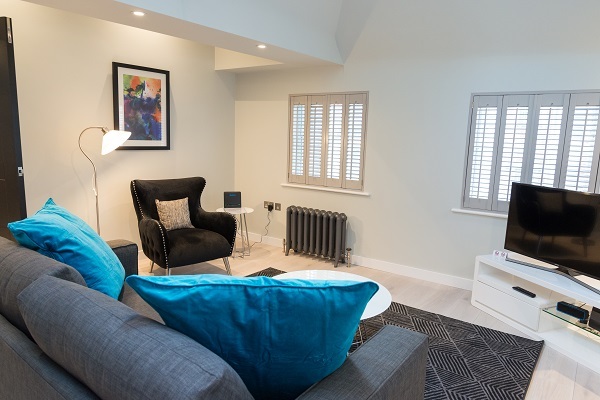 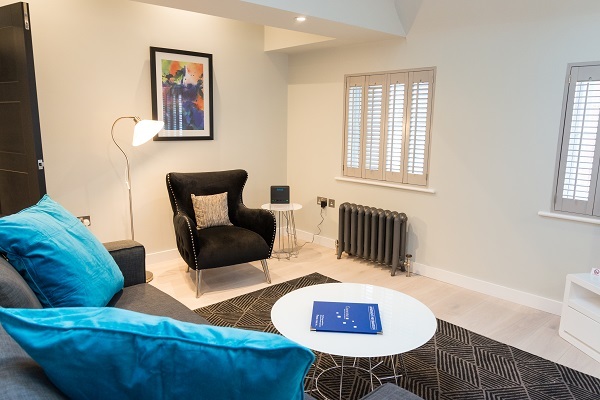 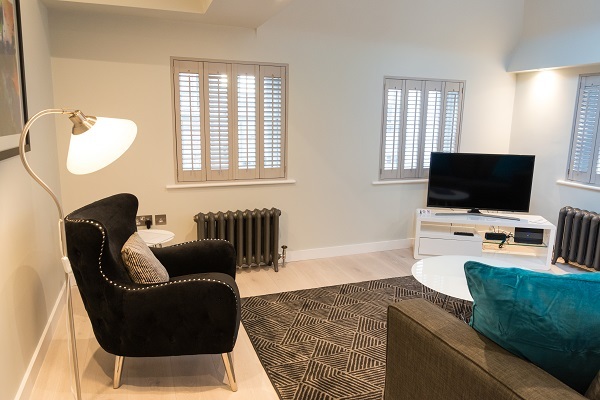 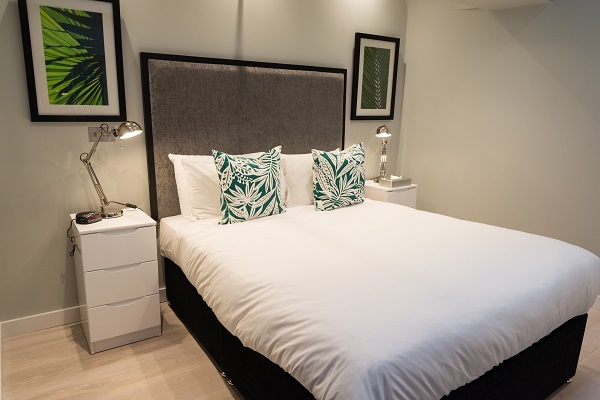 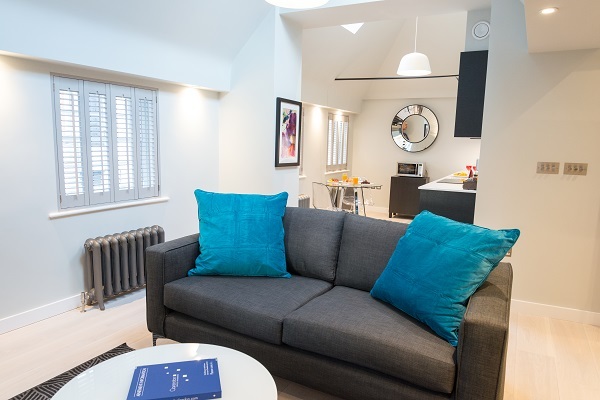 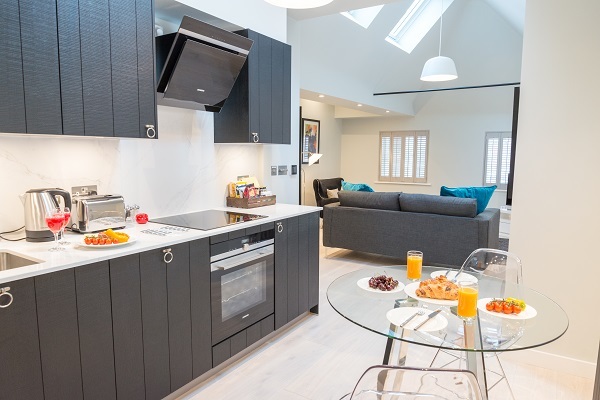 Like all Clarendon’ serviced apartments you’ll find all the home comforts for that true home from home experience – Freeview TV and unlimited Wi-Fi included. 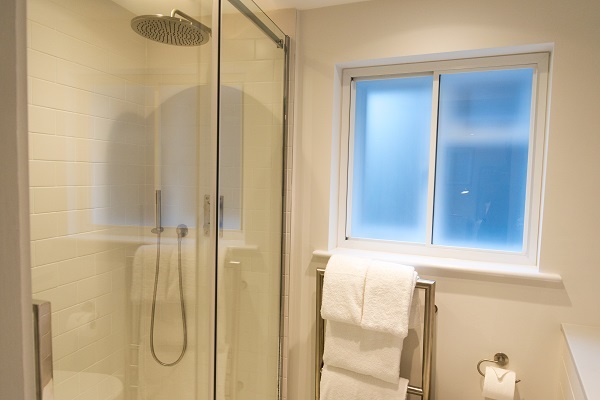 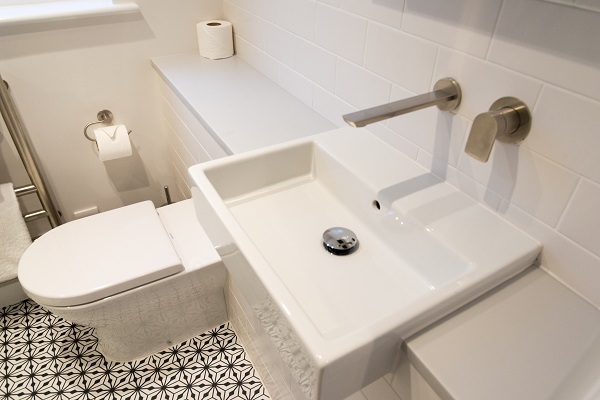 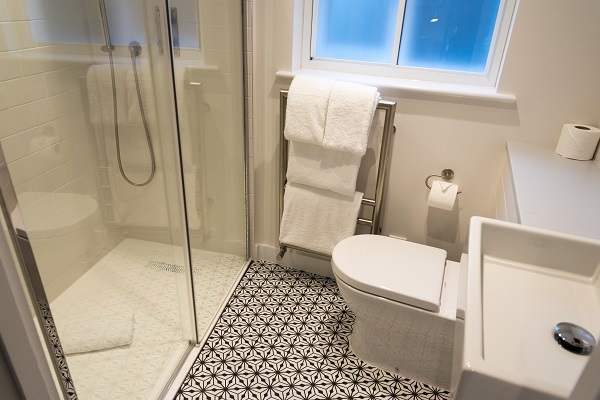 Stylish and modern bathrooms finished in noble fresh natural stone complete the accommodation and for additional guest comfort all apartments feature an extra cloakroom. 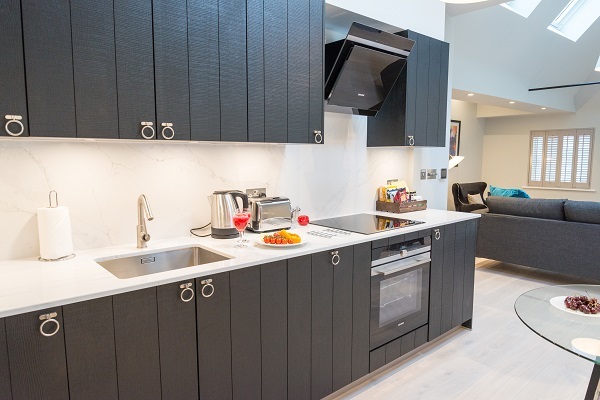 Clarendon 44 Wellington Street thrives among London serviced apartments and fully connects with the modern lifestyle thanks to its treasured location and facilities. 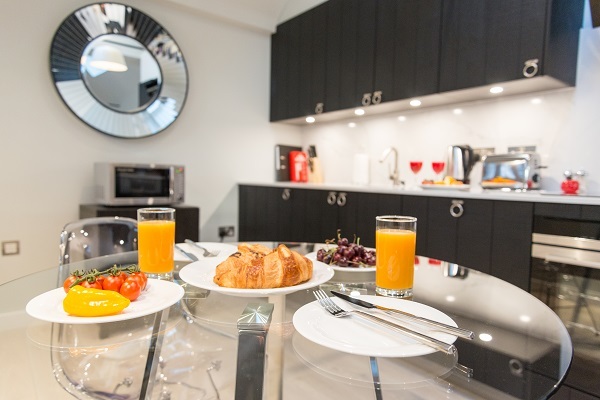 For independent business professionals looking to stay in one of London’s most vibrant neighborhoods, then look no further than these apartments.